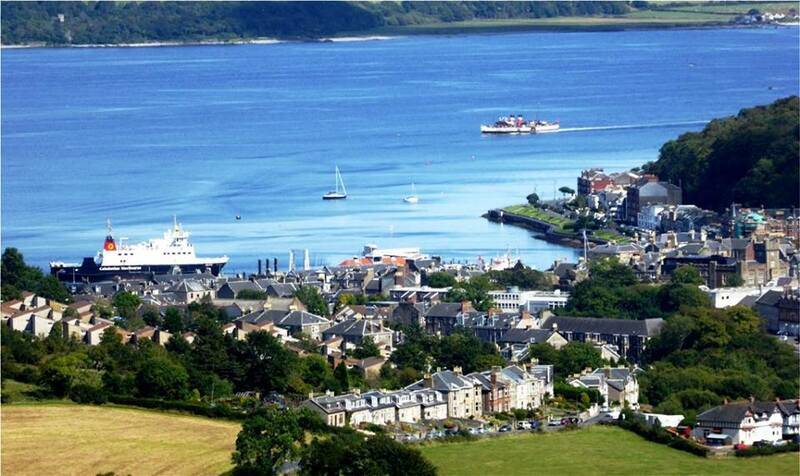 The Scottish island of Bute will be welcoming Syrian refugees who are set to arrive in the next few weeks. People on the island are hosting a film screening of “It’s a Wonderful Life” on December 13 as a way to welcome the refugees and to raise money to pay for their needs. Fifteen families will be resettling in Bute, including 50 children. Bute is a small island with a population of about 6,300 people. Many residents of the island have been working to help the new members of their community have a smooth arrival. Bute has set up a “skills bank” where volunteers can help the refugees by teaching English, providing translation services, or befriending the refugees. In addition, the local council has created a Refugee Resettlement Group that has made housing arrangement for the Syrian families. Craig Borland, editor of the local newspaper The Buteman, hopes that Bute will be a safe and hospitable place for the Syrian refugees. “I want Bute to be a place where people who come here with little more than the clothes they are standing in can feel safe and at home. I want Bute to be a place known not for narrow-minded bigotry, but for its warmth, and humanity, and willingness to help people with nothing in whatever way it can. The families coming to Bute have been through things we can’t begin to imagine. Surely as human beings we have a duty to help,” Borland wrote in a commentary.